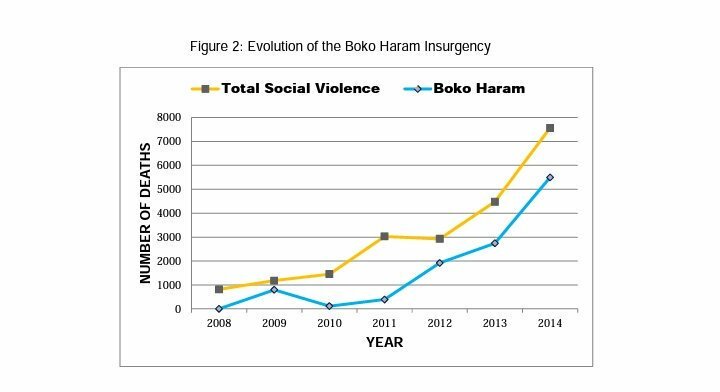 1) Few months past, Nigeria endured a continuation of the 30+ yrs of Perennial herdsmen/farming community clashes. -2013, No fewer than 9 cases of herdsmen attacks were recorded in Benue State alone, with more than 190 people killed. 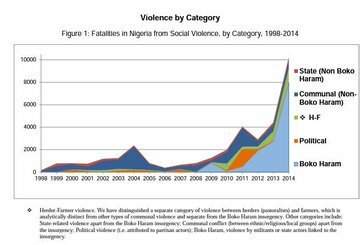 -2014, no fewer than 16 recorded attacks, in Benue, which claimed more than 230 victims. 3) -Between January and May 2015, 6 attacks left more than 300 people dead, again in Benue State alone. * What the hell is going on? This video is horrifying. You will feel like you are looking at a scene from #WarOfTheWorlds . My spine is shivering. Were people getting caught in their cars and burning to death right on the road? Theme of this thread is about the Caravan. First I want to express that Qanons, MAGA & the GOP have zero desire of violence. There will be no civil war. 2) BHO & Emanuel (Chiraq Governor) are Dems and hail from Chiraq. Democrats are going all in on their playbook which is actually Sauls reimagining of Karl Marx and so on. The book Rules for Radicals is a must read. It’s the Democrats Playbook. IT’S SHOW TIME! LET’S DO IT Q! Today we have 33 ways of stupid, FISA, Nunes, BHO, HRC, DNC, No Name, Tarmac, FUSION, BC, VJ You Know the whole gang everyone involved in #OBAMAGATE! Buckle up folks! Now it gets real. This from anons on Abedin, MB, and SA.